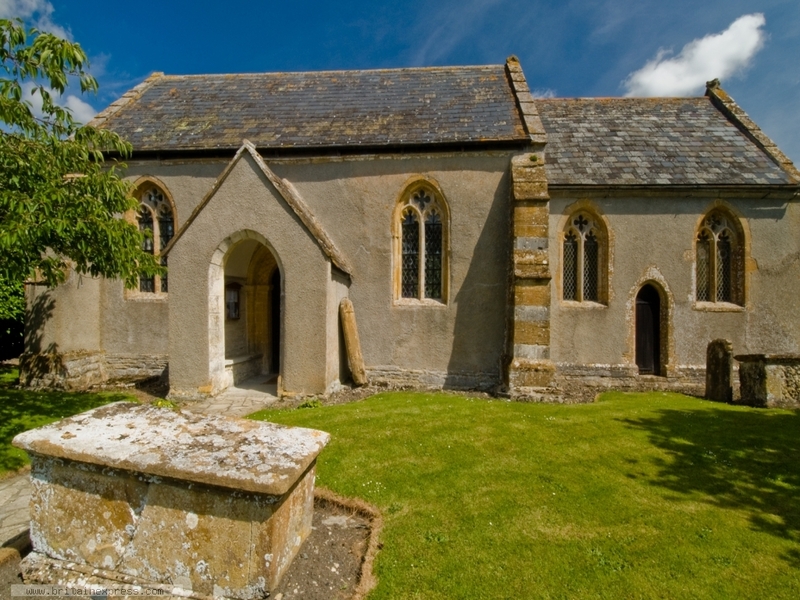 The tiny Grade-I listed church of St Katherine stands almost forgotten by time down a narrow lane, tucked beside Swell Court Farm, a mile east of Fivehead village in Somerset. This simple 12th century building is deliciously peaceful, with only a barking dog from the farmyard next door to break the stillness when I visited. There is a lovely Norman doorway, and a quite wonderfully carved Jacobean pulpit.